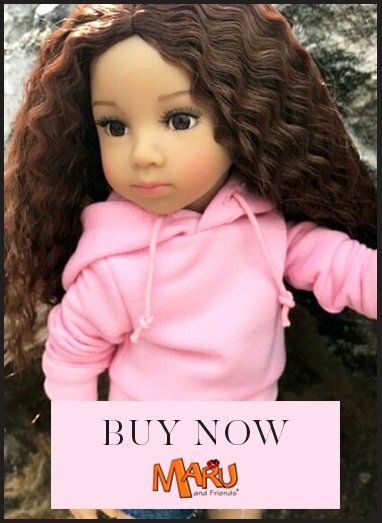 Lots of dolls are significantly reduced and represent excellent value now they are in the Sale. We're making way for new ranges and need to clear our virtual shelves. Great prices from many brands including Gotz, Llorens, Petitcollin, Paola Reina, D'Nenes, WeGirls and more.